Marion is no stranger to podiums. In every freeriders’ mind, self-doubt and nervousness can easily settle on “Comp Days”. Embark with Marion on a high-octane 24-hour journey, from the moment she wakes up to the moment she drops in the world’s gnarliest snow faces. The North Face® is proud to announce that team athlete Marion Haerty has won the Freeride World Tour for the second time. 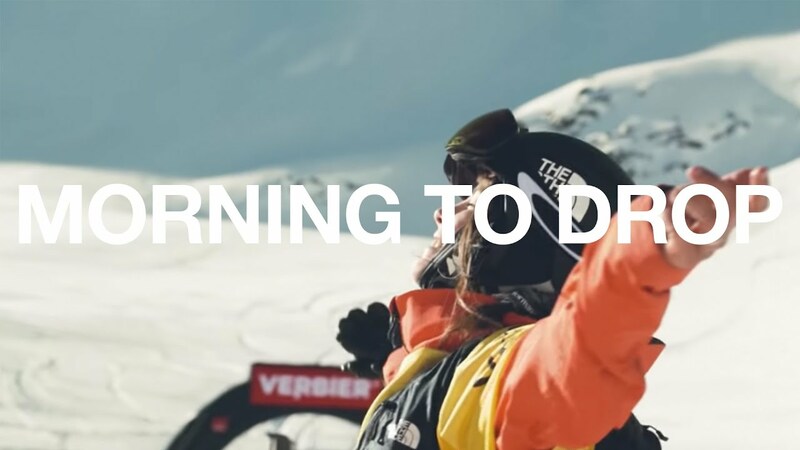 Following her success over the last two years – securing first place in 2017 and second in 2018 – the 27 year old French snowboarder has stormed the top of the podium in world-famous Xtreme Verbier to cement her place at the pinnacle of freeride skiing. An incredible feat in snow sports, skiers and snowboarders then have one shot each at descending the face littered with cliffs, pillows and other natural features. The route through these obstacles is chosen by the individual rider, with the only condition that they finish their run through the finish line at the bottom of the mountain, when they are then allocated a score by a panel of judges.